Bet9ja is an household name in Nigeria and a leading brand in the Nigerian sport betting industry today. But not many people know the owner of Bet9ja. 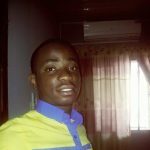 Today, we are happy to introduce to you the owner of this popular sports betting platform in Nigeria. He is no other than Kunle Soname, a politician, business mogul and sports enthusiast. In 2003 Bet9ja was launched officially alongside a shirt sponsorship deal with Reno Stars F.C, a Nigerian National League Team based in Ogun State. The founder of Bet9ja, Mr Kunle Soname hails from Remo, Ogun State, Nigeria. He can be classified as one man who loves his root and a proud son of the soil and this is evident from the things he’s done and ways he has invested so much in his home town Remo, Ogun State. He was into politics and was elected as the Executive Chairman of Ikosi-isheri Local Council, Lagos State between October 2003 – October 2011. 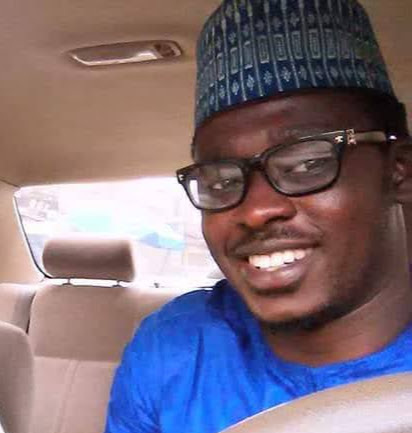 Due to little information about his private life but considering where he came from, Mr Kunle should be married and probably be blessed with kids. Kunle Soname is the founder of Bet9ja with a traded name “KC Gaming Networks Limited” and the lottery website is licensed under the Lagos State Lotteries Board. The headquarters of Bet9ja is located in Lagos, Nigeria. In 2015 Bet9ja became the official sponsor of the Nigeria Women’s Football League after a memorandum was signed between the two parties. He made ex super Eagles star player Victor Ikpeba the brand ambassador to Bet9ja. 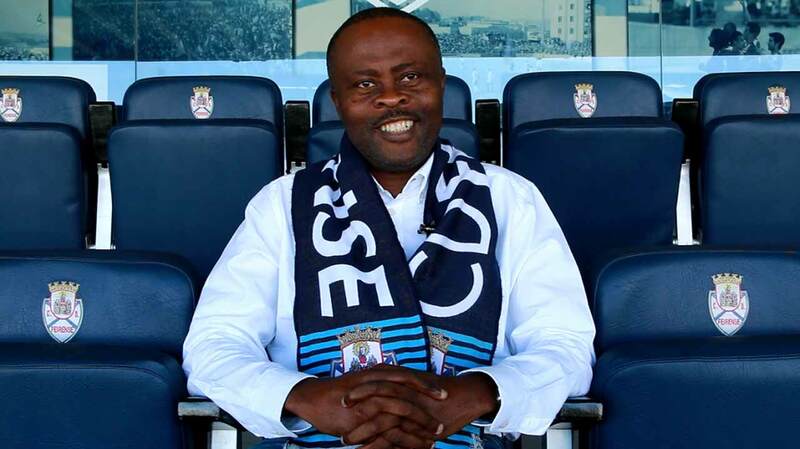 Kunle Soname became first Nigeria national to own a European club when he acquired 70 percent of a second division Portuguese football club side called Clube Desportivo Feirense in 2016 through his company called Tavisstock Global Resource Ltd.
On a final note Mr Kunle Soname is one of the silent billionaires we have in this country and has contributed immensely in promoting Nigeria brands. Base on his near 100% stake in KC Gaming Networks Limited, the company that owns Bet9ja, it is safe to calculate that Kunle Soname net worth is around $100million. continue the good work of less money to get huge amount of money. Wow, so glad to finally know the owner of million naira betting site (bet9ja), hoping to win more money this year from u. Weldone sir. youths impowerment,i thank u so much for the opportunity u have created for the youths of this nation….God in his infinit mercy reward u….